2. 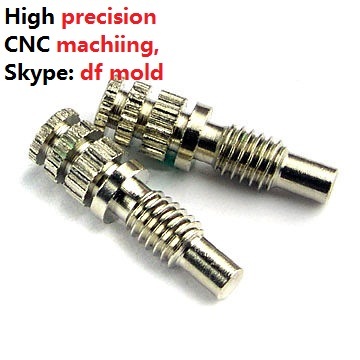 100% cnc machine part from stainless steel, or according to the customers requirment. 5. 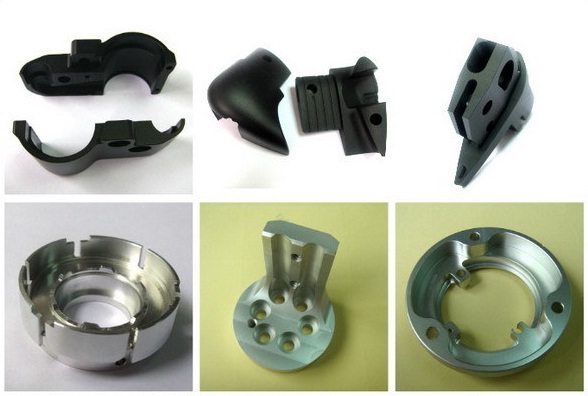 All parts are no stock, costom-made according to customer's drawings or samples. (5). Payment Terms: L/C, T/T, Paypal&Western Union is acceptable. 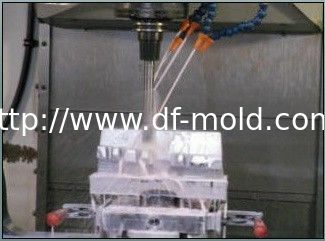 Chrom plated, zincplated, nickleplated, anodizing, polishing, hot-dip galvanized, electrophoresis, oxidation, coating, etc. 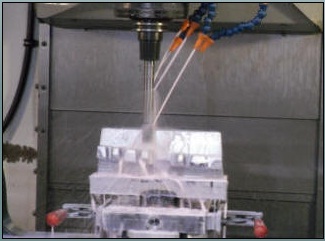 drilling machine, bending machine, etc. Profile Projector, Rockwell Hardness Tester, Vickers Hardness Tester, Roughness Tester, Salt Spray Test Machine, Micrometers, height gauge, etc. 2mm-800mm in length, width and Height.